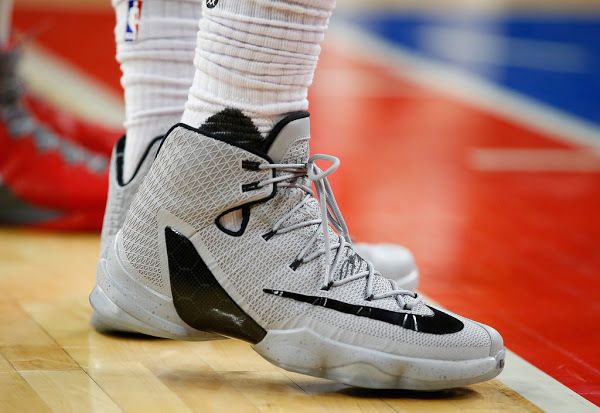 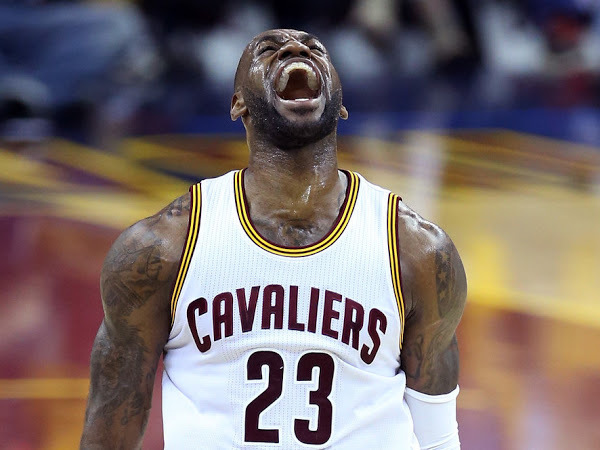 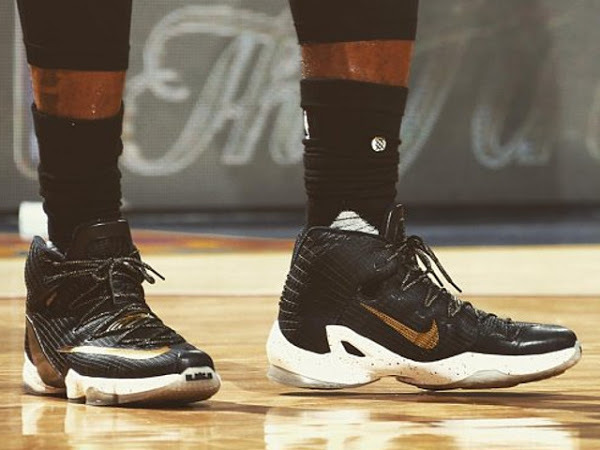 Nike Slashed the Price for LeBron 13 Elite Down to $200! 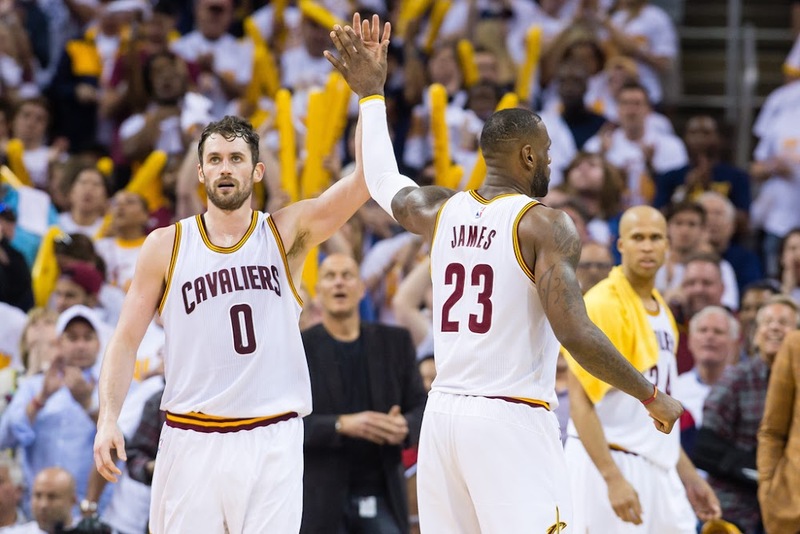 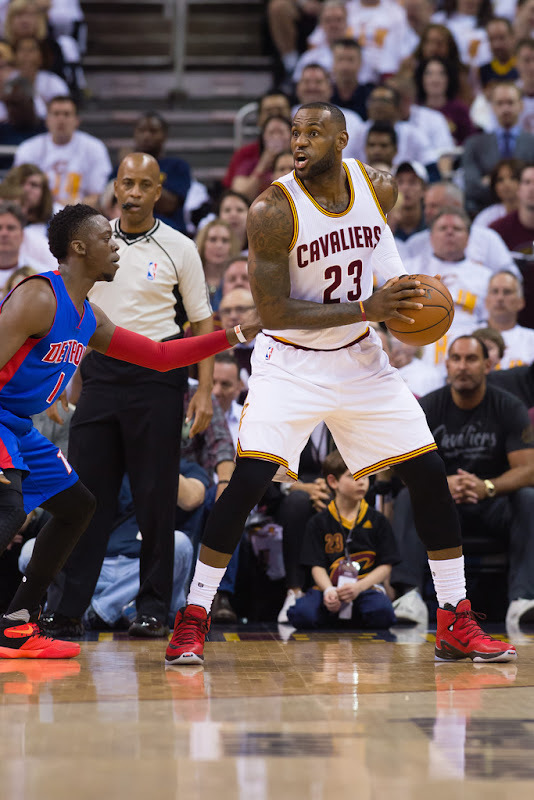 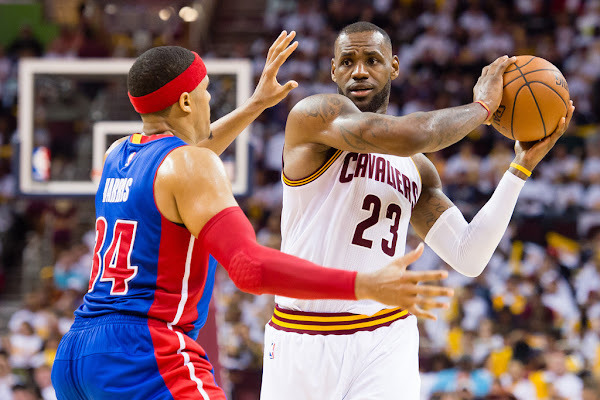 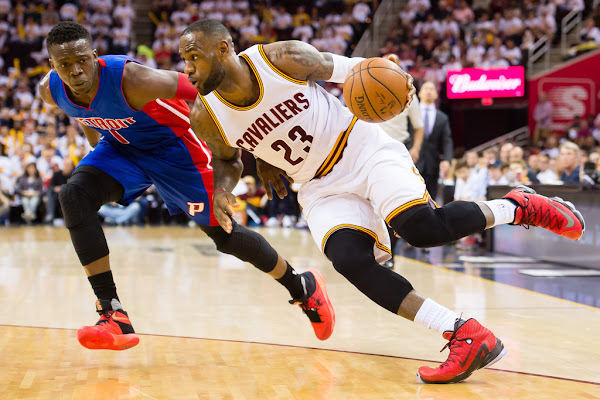 On Sunday afternoon, LeBron James scored 22 points and added 11 assists as the top-seeded Cleveland Cavaliers were able to grab a 106-101 win over the young and confident Detroit Pistons in the opener of their first-round playoff series Sunday. 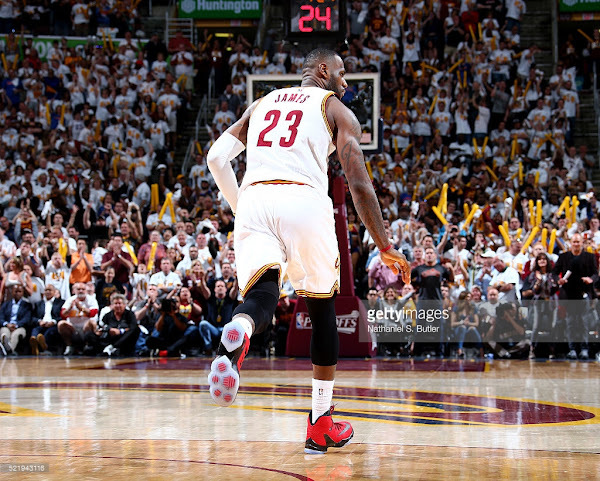 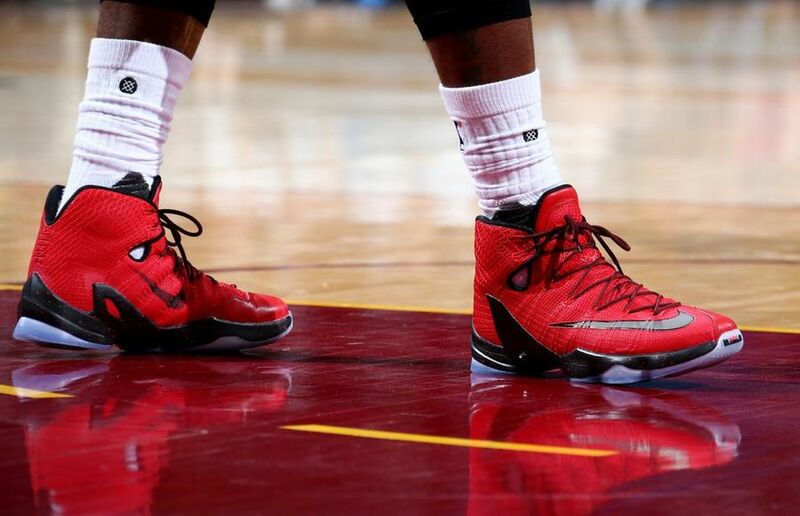 James laced up the Nike LeBron 13 Elite in the University Red colorway. He already wore the Black Elites twice during the regular season, but it was the debut of the Red version in the Playoffs opener. 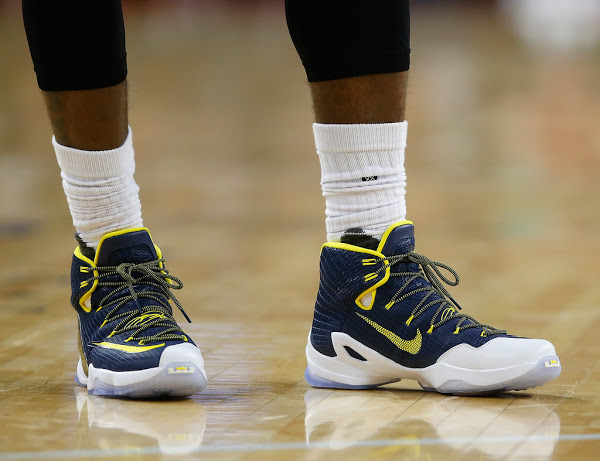 The shoes definitely look nicer nice after Nike cut the price from $275 to $200, right?